The Paradise Beverages has contributed around $100m to the government revenue each year through taxes and duty. Paradise Beverages General Manager of Marketing and New Product Development, Rowena Taito says they’re proud of the economic achievement they’ve made to the region. 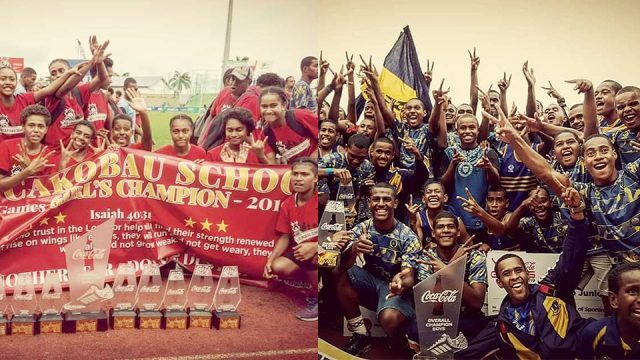 She highlighted this after the company signed on as gold sponsors for the Fijian Tourism Expo that will be held next month. Taito says they’ve partnered with FTE from the beginning and have witnessed the growth and diversity year on year showcasing all that Fiji has to offer to visitors to our shores. 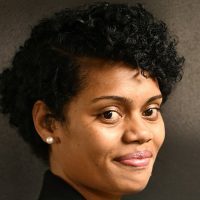 She adds around one-third of tourism spending is on food and beverages and the company wants to ensure visitors to Fiji have the best experiences. 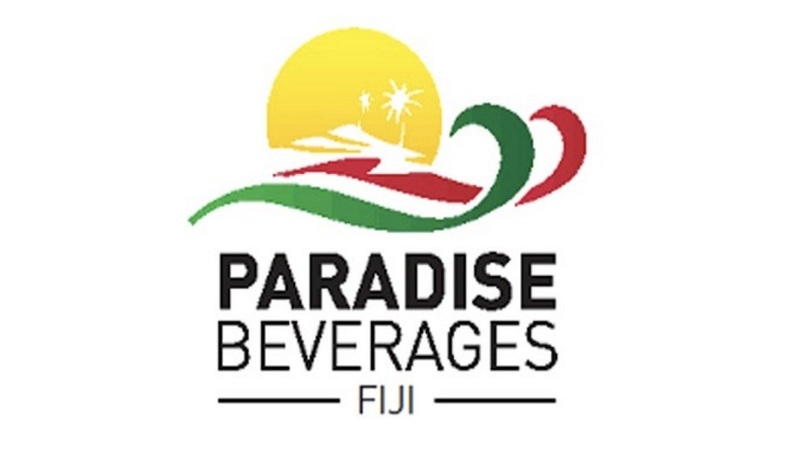 Paradise Beverages are the region’s leading manufacturer of beer, distilled spirits and alcoholic ready-to-drink beverages in Fiji and Samoa. Meanwhile, the Expo is a unique tourism experience for international buyers of tourism products. This is a platform to promote the entire destination to the global market and Tourism Fiji will be facilitating meetings between buyers and sellers during this Expo. The Fijian Tourism Expo will be held from May 22-24 in Denarau, Nadi.